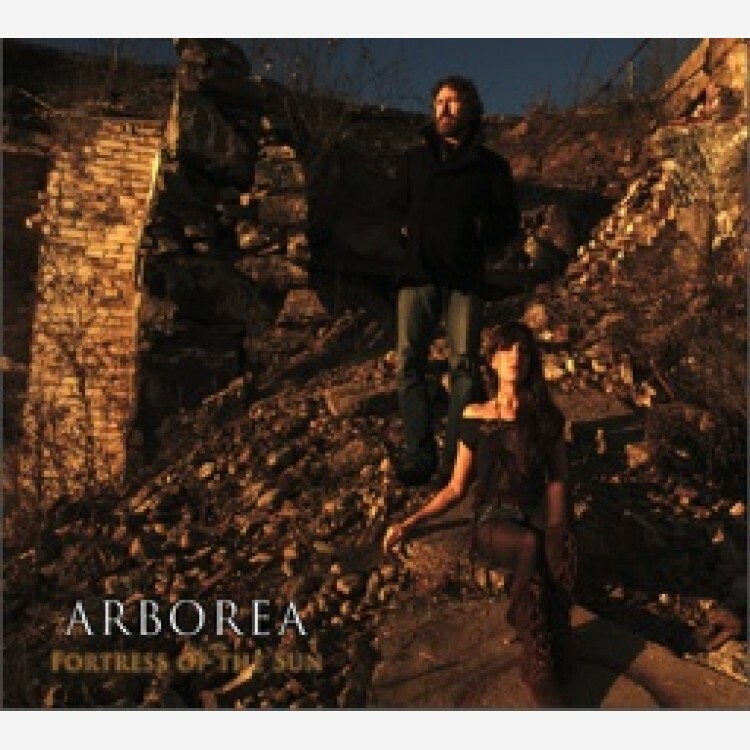 Among the most artistically successful alchemists of Indie Psychedelic Folk, Maine-based duo Arborea consists of Shanti Curran (vocals, banjo, "banjimer" [a banjo-dulcimer hybrid], harmonium, ukulele, sawing fiddle, and hammered dulcimer) and Buck Curran (guitars, vocals, sawing fiddle, flute, and banjo). 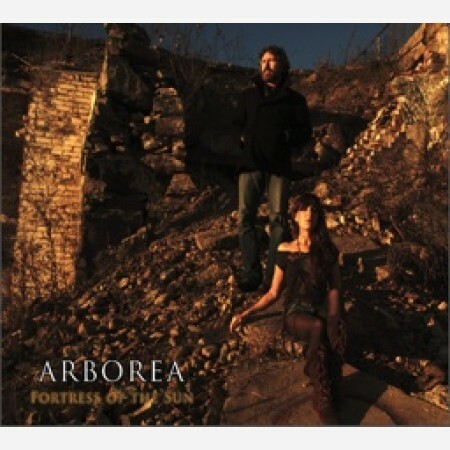 Weaving together strands of indie rock, Appalachian folk, psychedelia, and ambient music into what has been called avant-folk, Arborea's songs combine delicate beauty and mystical lyrics with the timelessness of ancient songs (sometimes literally, as they occasionally rework old folk and blues songs into new shapes). Fortress of the Sun is their fifth full-length album, and their first on ESP-Disk'. 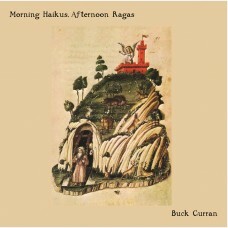 Fortress of the Sun made All Music's 'Favorite Singer-Songwriter Albums of 2013' list. Rolling Stone's David Fricke called their music "trance-folk that, at every turn in the slipstream, seems to hail from another country: the murder ballads of Appalachia; the plucked-string stasis and Om drone of New York minimalism; the iridescent-Middle East imagination of the Incredible String Band."